"There was an error installing your maps. Please try again. 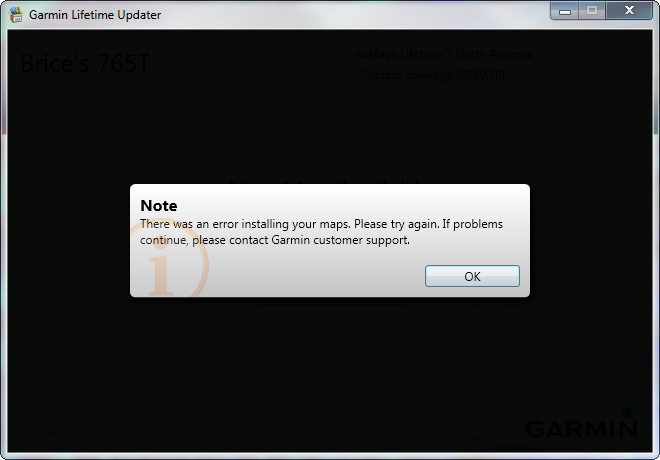 If problems continue, please contact Garmin customer support." 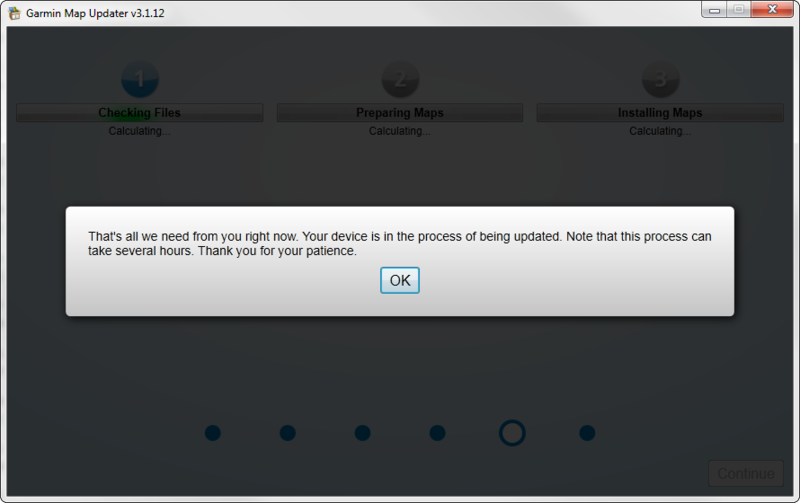 Or "Your unit is up to date." Grrrr. 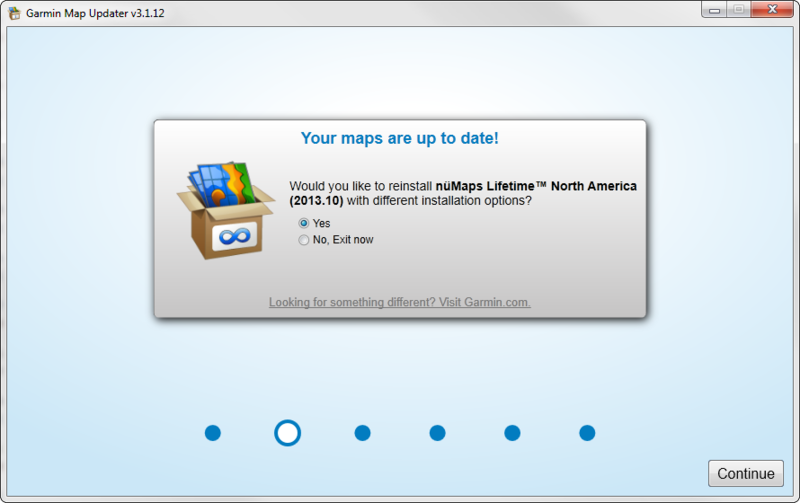 I bought lifetime maps for my Garmin GPS, and just tried updating them, and after 1.5hrs just ended up with an error and broken maps. I found the solution solution though..
Use Option 2 per the screenshot immediately below. AVOID Option 1. See my writeup below for more details. 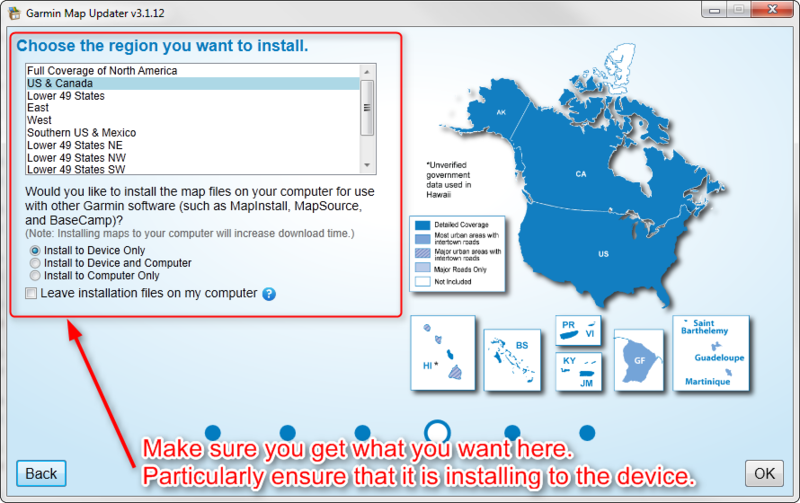 "There was an error installing your maps. Please try again. 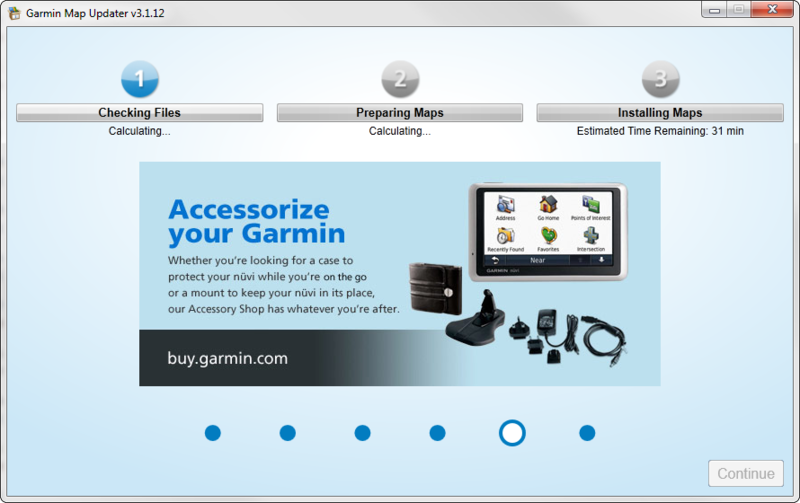 If problems continue, please contact Garmin customer support." I looked at the unit's memory through Windows Explorer, and found that it had installed the street maps, but it completely DELETED my 3D buildings maps, and my Junction View Maps (i.e. 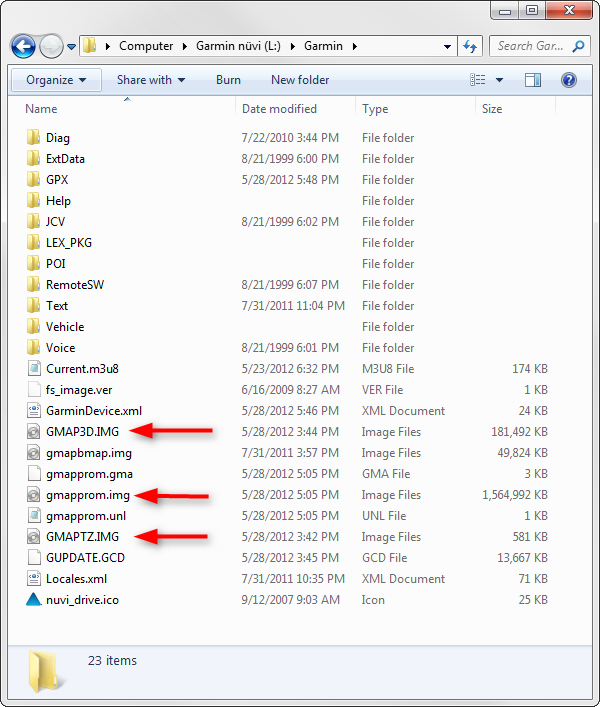 no gmap3d.img or gmaptz.img files in the Garmin folder on the unit memory). 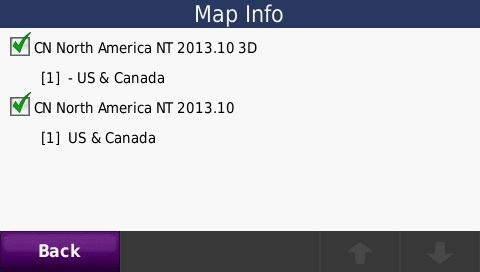 I then booted it and verified that it ONLY had the street maps by going to Tools>Settings>Maps>Map Info (it only showed the 2013.10 maps, but didn't show the 3D ones). I Googled the error message and found this forum. Post number 3 suggested: "2. 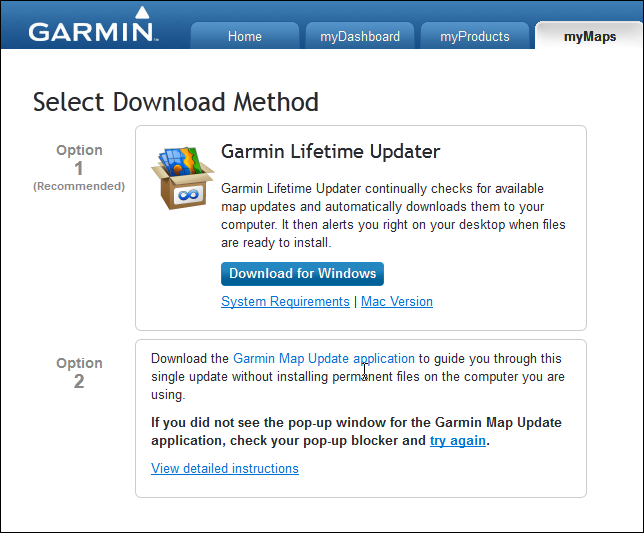 You can probably go to your myGarmin.com account and download the map files from there using the old method." So, here's what I did next. 2. Go to My Maps tab. 3. Click update next to the unit I want to update. 4. I was presented with this screen again. This time I selected Option 2. 5. 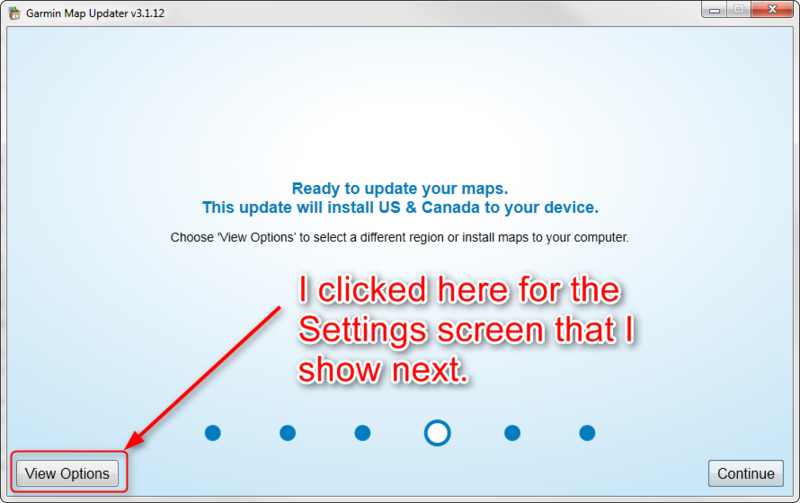 I downloaded the Garmin Map Update application by clicking the link in the above screenshot in Option 2. The program is is just a small executable file. I ran it. 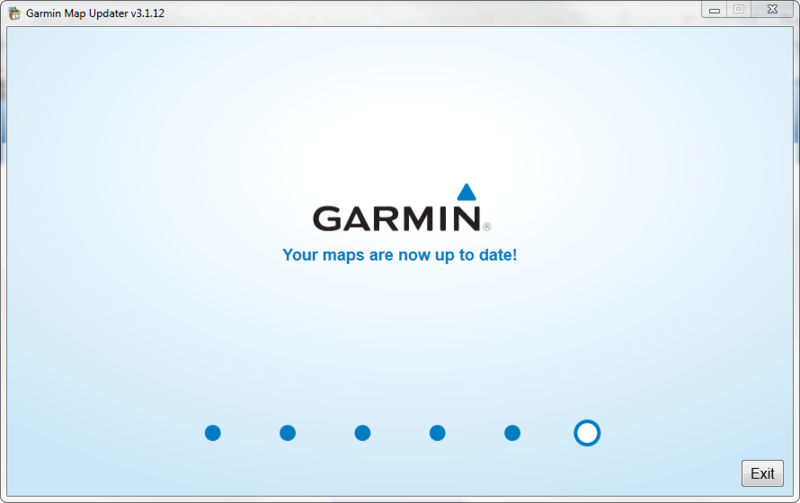 gmapprom.unl (This is the unlock file for your new updated maps; this allows your maps to work on your device, but not on other devices if you were to try to copy the maps over to another Garmin).